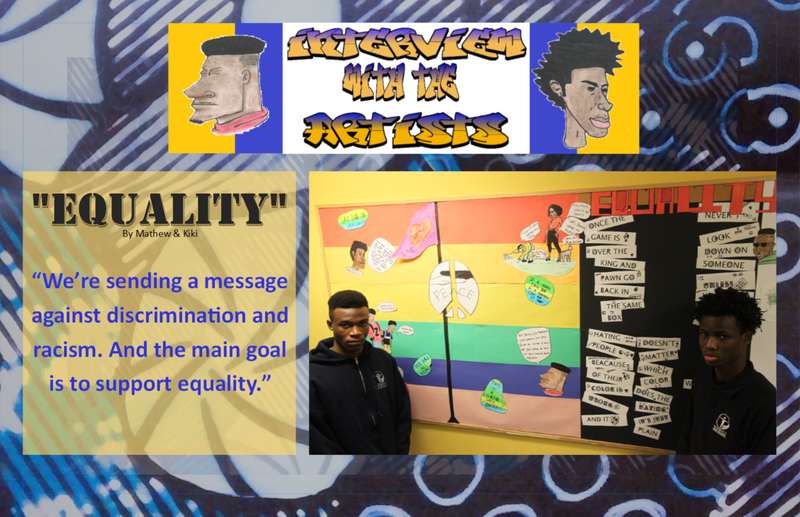 Our Grade 12 students Kiki and Mathew created an amazing bulletin board in our school and explained their idea of equality. 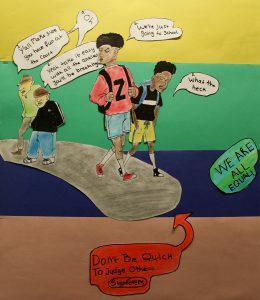 They know that Bodwell is an inclusive school and embraces all people, irrespective of their race, gender, status or ability level. 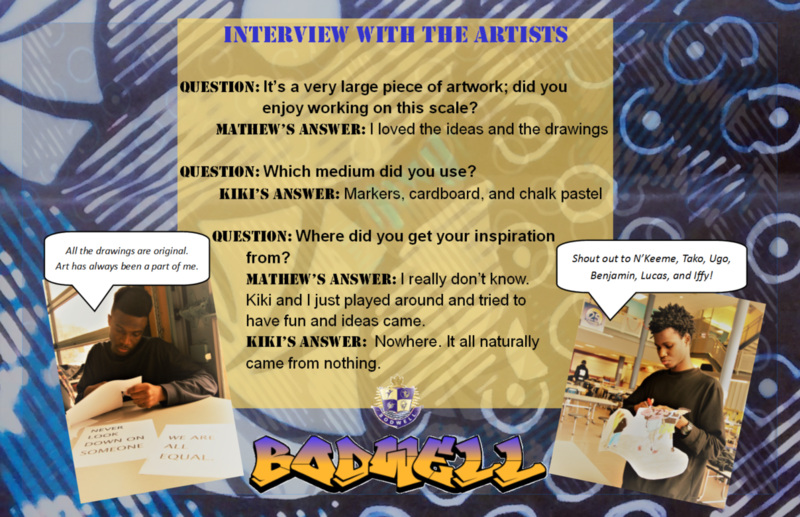 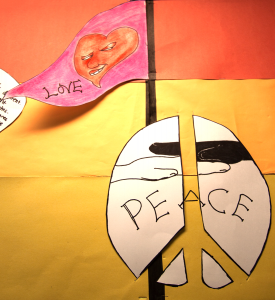 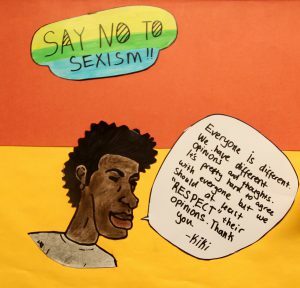 With this project, Kiki and Mathew wanted to showcase the inclusion and equality at Bodwell, where all students practice kindness and have love and respect for one another. 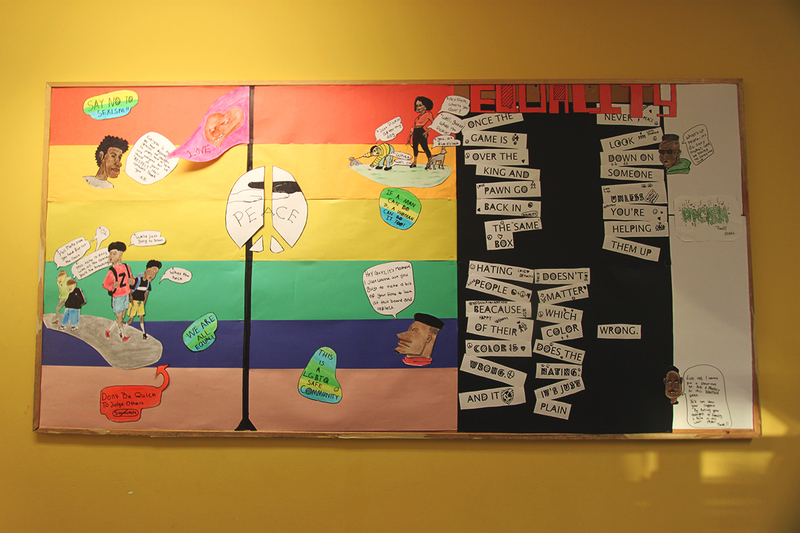 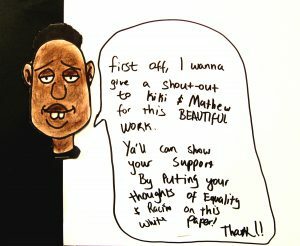 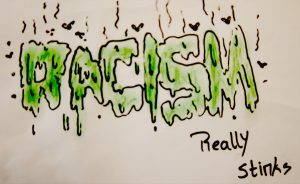 Come and show your support by putting your thoughts on “Equality” on this bulletin board.